There are many best practices small businesses can adopt when employing SMS marketing to reach out to their customers. With the rise of the digital age, the ability to transfer information has grown freely and quickly. 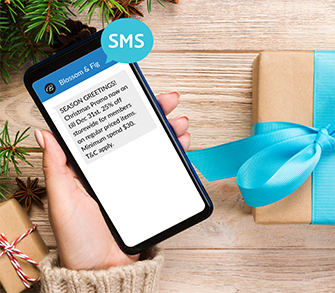 To maximise the benefits of SMS marketing, it is important for businesses to identify the best practices of SMS marketing. Firstly, it is important to have the permission to send out text messages to customers. Otherwise, you will be deemed as spam, breaking laws and annoyance. This in turn can lead to a stained brand image. SMSes received by consumers should also have a clear and distinct call-to-action (CTA). Marketers have to understand that they need to clearly communicate to their customers what they have to do. It is also a good idea to treat your text subscribers differently to your other consumers. Try not to text out information that exists in your email campaigns or print ads to your text subscribers. Instead, reward them with content or offers that they can only get via text. 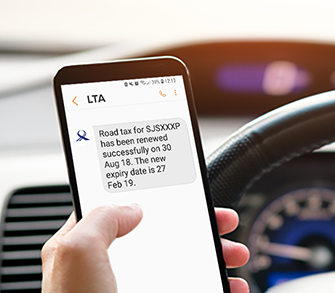 SMS offers should also come with a specific expiration date and time. Phrases like “today only” or “10-hour sale” or “expires at midnight” help increase the number of consumers signing up for the offer. Multimedia messaging is an entertaining alternative to SMS marketing. Visual content is very effective for marketing purposes when engaging with consumers. You can use MMS to send a video, a photo, or even an audio recording. A popular example of a company that adopts multimedia messaging is Starbucks. SMS marketing also makes it convenient to track the success of your SMS marketing campaign. This helps to identify the right timing and message styles that are optimum for attracting the most customers. Lastly, it is also recommended that this marketing strategy be monitored on its efficiency. The only way to determine if your SMS marketing campaign is successful or not, is by measuring. Monitoring your subscriber growth rate each week identifies the activities that are not effective for your business. This helps the company save costs by getting rid of ineffective activities. 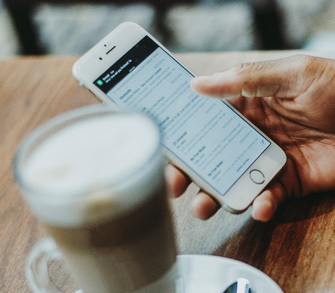 Subscriber Churn Rate is the frequency at which people are opting out of your SMS program, this helps determine if your campaign is successful in attracting customer attention. The redemption rate determines the percentage of customers that redeem your offers. From this, you can calculate the cost per redeeming subscriber from each customer that receives your SMS messages. Michelle is the product marketer at Maven Lab. 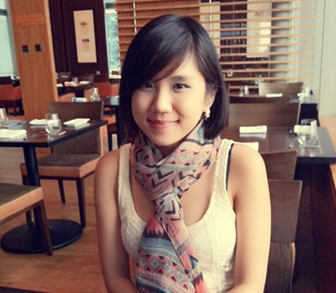 She loves all things marketing and enjoys eating her way through the world. Say hello on Instagram!